Updated Friday July 7, 2017 by Craig Woodham. Once you have signed up and created your Account on the ROSL Website you may download the "SI PLAY" APP from the "App Store" or "Google Play" on your Smart Phone and/or Tablet. 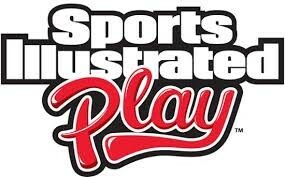 There is also a link to your assigned teams' "SI PLAY" from your account page from this website. SIGN IN with the Email and Password you selected when creating your ROSL account. This SI APP will also be used to communicate to everyone in the league for Rainouts or any other important information as needed.